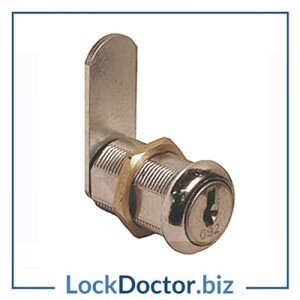 A smaller, recodeable version of the Combi-bolt 2 for indoor and outdoor use. 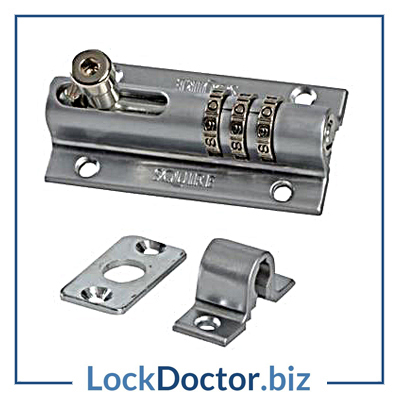 Robust steel locking bolt with die-cast body and 1000 recodeable options with 3 combination wheels and high pick resistance. 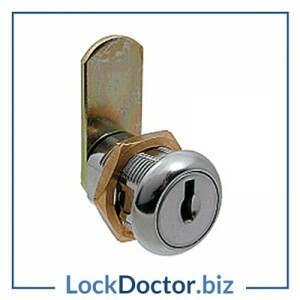 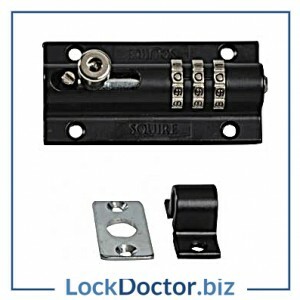 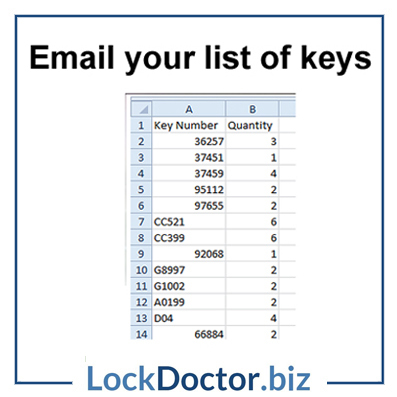 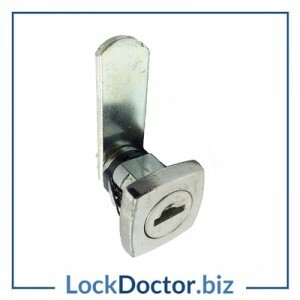 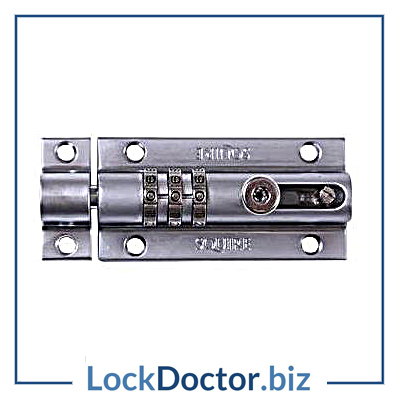 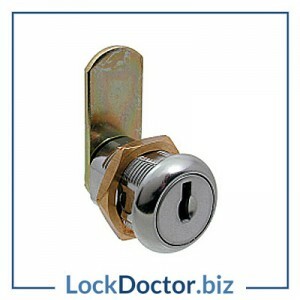 The solid construction of the lock means it can withstand harsh outdoor environments.